As a reward for their innovative approach to diabetes care, BD awarded the Zufall Health Center $100,000 through the BD Helping Build Healthy Communities program. 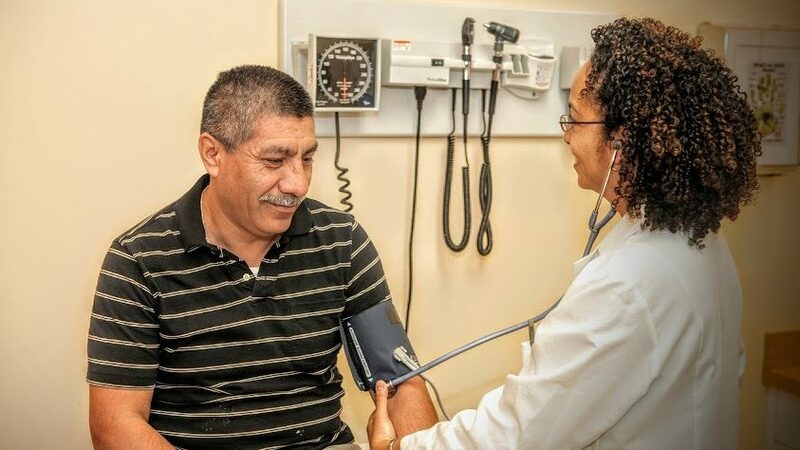 A partnership among BD (Becton Dickinson and Company) (NYSE: BDX), Direct Relief and the National Association of Community Health Centers was selected as one of three winners for the Healthy10 Healthy Community award. The BD Helping Build Healthy Communities™ partnership was honored at the first national summit and Healthy10 Awards in Washington D.C. on Feb. 16.